It began with sinkholes. Two of them, gaping mouths to nowhere opening up as if to swallow the town of Wink, Texas. As they expanded, there were fears they might collide, morphing into one giant void and swallowing up the city. Now, an unprecedented study reveals Wink and its vast sinkholes are just a tiny part of a much bigger problem. There is indeed a vast stretch of historical oil fields covering some 10,360 square kilometres (4,000 square miles; almost the size of Connecticut) and which is in fact SINKING and UPLIFTING, in parts by as much as 1 metre (40 inches). 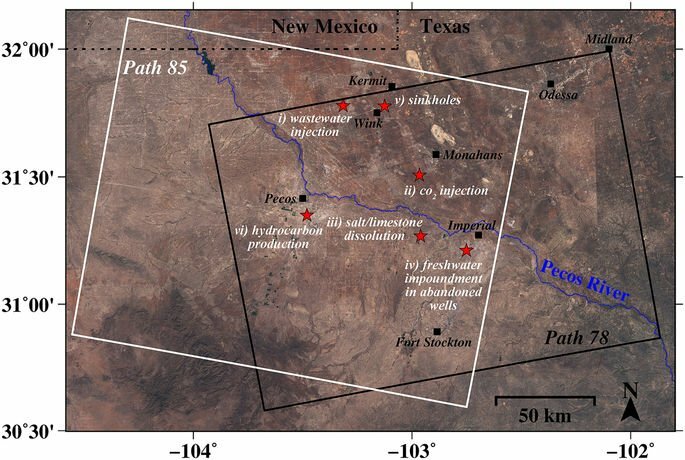 A new study using satellite data to measure ground changes near Pecos, Monahans, Wink and Kermit, Texas, finds multiple disturbances, including places where the ground is sinking up to 4 inches (10 centimeters) a year. In one spot, the ground dropped so much that it formed a new lake, Lake Boehmer. 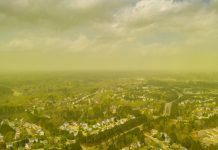 These hazards represent a danger to residents, roads, railroads, levees, dams, and oil and gas pipelines, as well as potential pollution of ground water. Proactive, continuous detailed monitoring from space is critical to secure the safety of people and property. Nobody is sure quite how the heaving and sinking will develop from here, but the bad news is the phenomenon might not be contained to the already vast expanse of oil fields the researchers have so far looked – the extent of the damage could ultimately be way bigger. The analysis looked at just this 4,000-square-mile area. And researchers are fairly certain that when they look further, they will find there’s ground movement even beyond that. 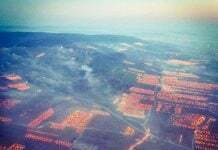 This region of Texas has been punctured like a pin cushion with oil wells and injection wells since the 1940s and the new findings associate that activity with ground movement. Here a map of area prone to sinkholes in the USA. The subsidence issues are thought to be linked to seismic activity that’s previously been tied to oil and gas operations in Texas. There has been a surge of seismic activity around Pecos in the last five to six years. Before 2012, earthquakes had not been recorded there. 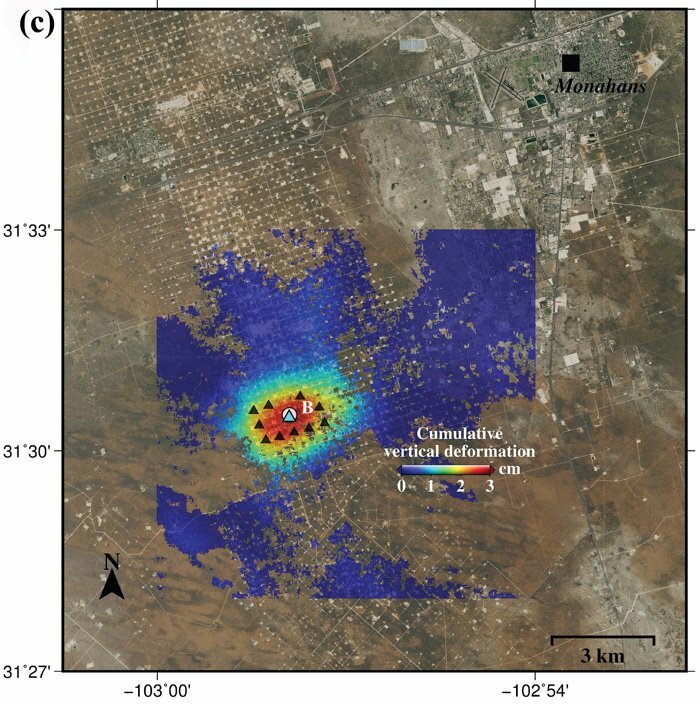 Although earthquakes and surface subsidence could be coincidence, the possibility that these earthquakes were induced by hydrocarbon production activities cannot be excluded. Parts of West Texas are sinking — and other parts quaking and shaking — thanks to oil and gas extraction. “oil and gas extraction” might be the part of the reasons seismic activity increased. But the key point is seismic activity started appeared after 2011. The year 2011 is the year Galactic Federation of Light has come to the Earth, and started clean up the reptilian secret underground bases. Oil and gas extraction places have always their underground bases, too. Wherever their infrastructures exist, their underground bases exist. “Parts of West Texas are sinking” is for sure happening now. It might become under the water very soon. Even under your house, there might be reptilian city with hidden gold. Army Engineer & Draco Reptilians made Dulce Alien base. Many abducted human children were used for genetic experiment in Dulce Alien Base. It’s obviously from underground activities which are more than likely human made if not aided. 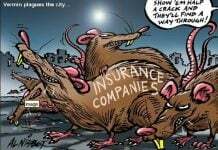 It is a glaring example of what happens when the govt colludes with industry and negates the people’s voices. STFU engelo morons! Free speech is a right and yours is the spew.